B y the time early settler Hugh Taylor Birch purchased the Bonnet House site in 1895, the grounds had already witnessed 4,000 years of Florida history. A shell midden left by the Tequesta people indicates that human activity on the site dates back to 2,000 B.C. while further archaeological evidence suggests that the grounds saw one of the first sites of Spanish contact with the New World. 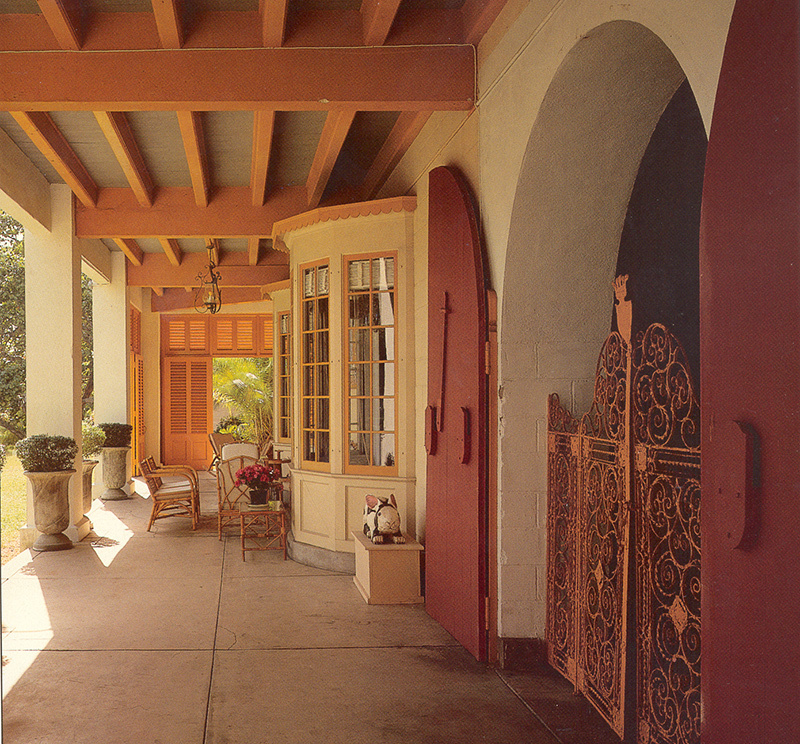 Bonnet House’s modern history began when Birch gave the Bonnet House property as a wedding gift to his daughter Helen and her husband, Chicago artist Frederic Clay Bartlett in 1919. The newlyweds began construction of Bonnet House in 1920, eager for a winter retreat where Frederic could pursue his artwork and Helen could compose music and poetry. Tragedy struck in 1925 when Helen died from breast cancer. Frederic’s visits to Bonnet House then became sporadic until 1931 when he married Evelyn Fortune Lilly. With this marriage, a renaissance occurred on the site as Frederic and Evelyn entered a prolific period of embellishing Bonnet House with the decorative elements that delight visitors to this day.